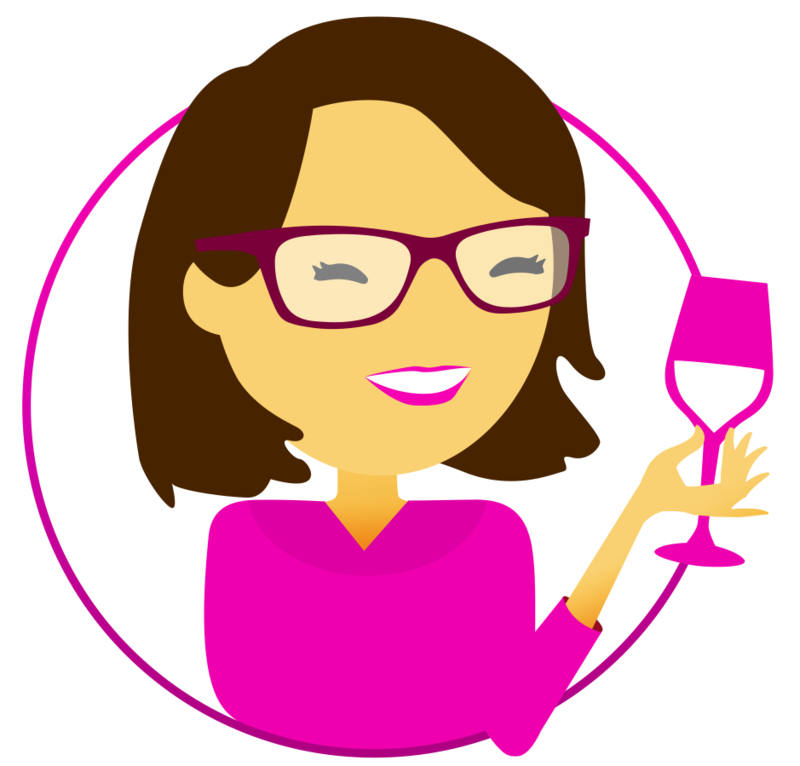 wine tasting – What's in that Bottle? We’re Back! Can We Name That Wine?